Racing for kids is not unusual in the UK. The adults are mostly following various motorsports – especially Formula One. If the parents are seen to love the sport, you can bet that the kids will learn to love it as well. Fortunately, there are various options for kids to pursue their love for the sport even at a young age. It may seem like a dangerous sport for a young one. After all, the speed and the nature of the sport can be a recipe for disaster. If not for great skill and a sound vehicle, it can lead to an accident and seriously hurt your child. But why do some parents still let their kids race? Any kid will benefit from sports – even one as dangerous as racing. While it is not as physically demanding as other sports like cricket or soccer, it still encourages a different kind of discipline. When you are racing, there are two important things that you develop. One is the physical aspect – as you stay confined inside a vehicle long enough to finish the race. The other is mental ability. You need to be able to think quickly in order to maneuver your way around the race track. This is what racing for kids will teach them. They will be forced to be physically fit and at the same time, mentally sharp. It is a must for them to develop both in order to stay safe while they are racing. Even if the conditions surrounding these races for kids are different, it still holds a certain level of danger. Letting kids indulge in motorsports will motivate them to live a life of discipline. After all, the danger involved in this sport means they have to be trained well. The skills they develop and mental exercises they go through will help keep them safe as they join one racing event after the other. 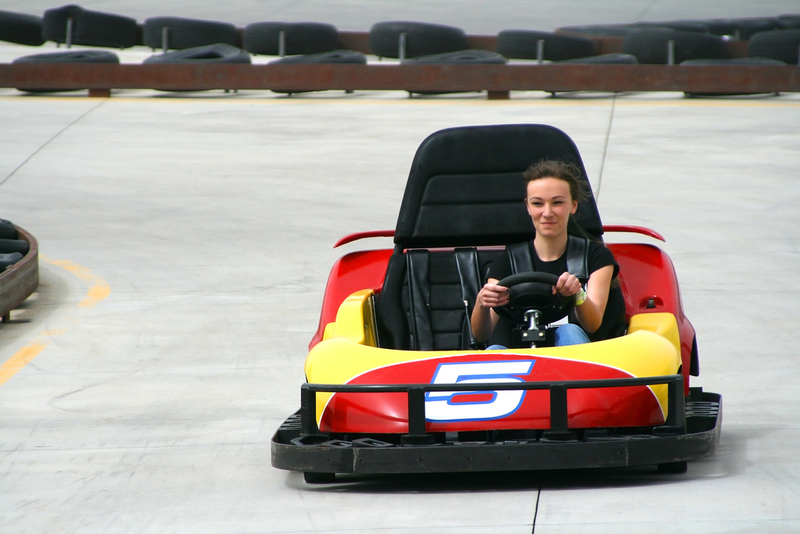 One of the popular forms of racing for kids is kart racing. This is a type of motorsport that involves an open four-wheeled vehicle that is smaller than what is used in professional motorsports like Formula One. The smaller vehicles are called karts or go-karts. Depending on the design, these vehicles can also be called gearbox/shifter kart. These karts usually race in smaller scaled circuits. This is actually the best way for kids to start their love for motorsports. 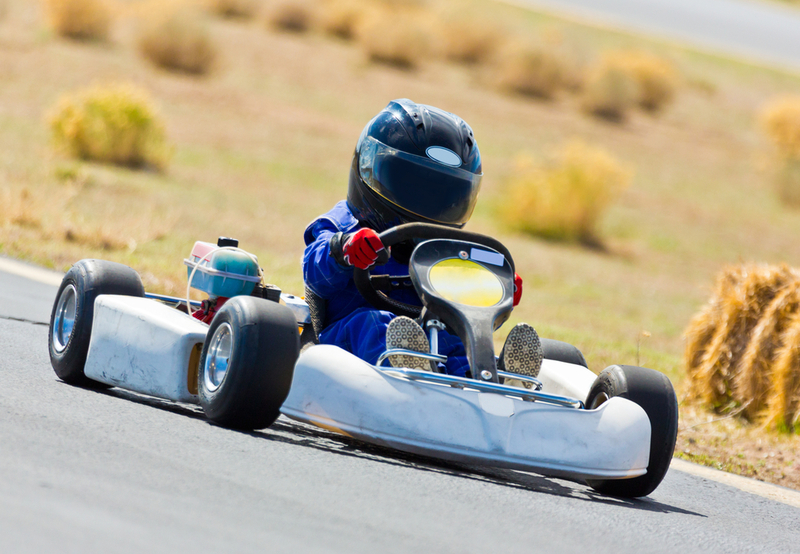 Although it may seem like child’s play, this sport can still reach speeds of 260 kph or 160 mph. That is still quite fast. Of course, children can try it out for recreational purposes first. In these cases, the karts are slower and safer. 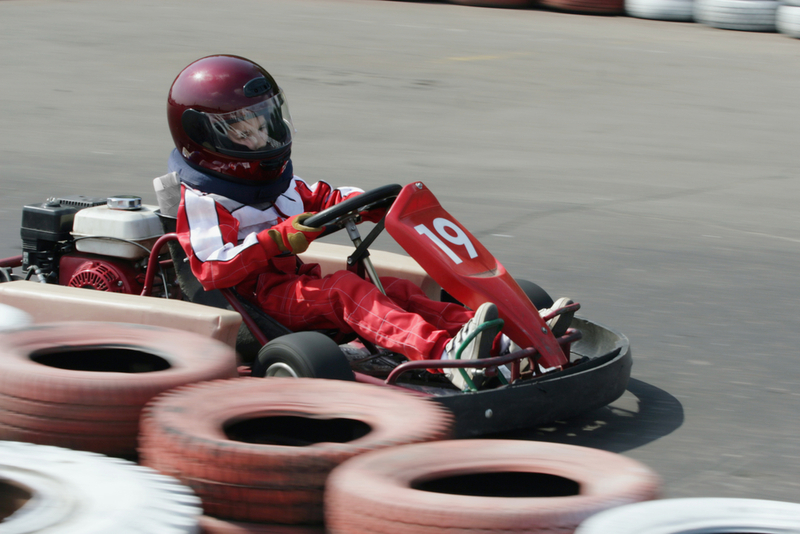 In the UK, karting is one of the popular sports that children love to play. It is the best way for them to channel their love for motorsports even at a young age. There are many go-kart circuits all over the UK and various opportunities for the young ones to join actual races. The circuits may be tight and twisting but it still considered safe for kids. If it helps, a lot of Formula One drivers started by joining kart racing for kids. This is a great way to build up a potential career in motorsports.